Need to broadcast your event live over the Internet? We have the solutions and products you need to get your event in front of your audience. The easiest way to broadcast live using a variety of camera types and angles. 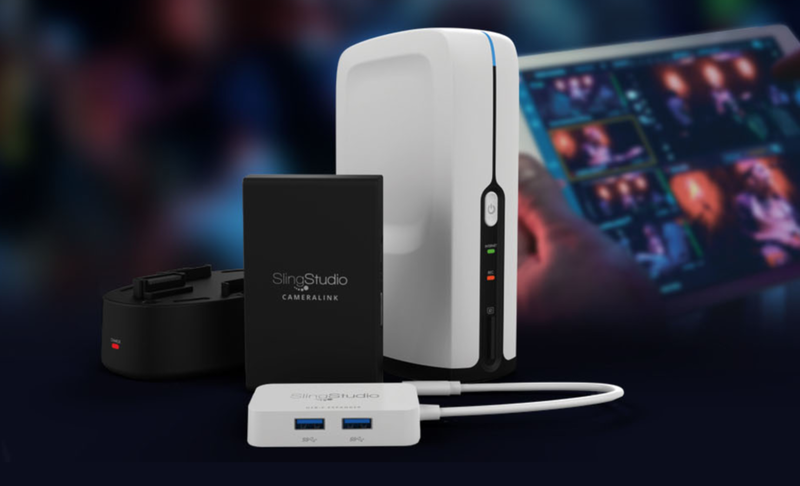 Sling Studio makes it easy to create your own live broadcast using a variety of camera types and angles. Capture every essential moment of your event, broadcast it live, and have a HD recording of every camera to use as a deliverable when it’s over. One of the most popular ways to get in front of loyal audiences is to broadcast your event via Facebook Live. Broadcast to YouTube Live to create an easy way for a wide audience to view and engage with your event.